ETH Zurich offers summer research project stays within the Amgen Scholars Program for students studying for a Bachelor’s degree at a European university. Research projects are available in the Departments of Biology, of Biosystems Science and Engineering, of Health Sciences and Technology, of Chemistry, Applied Biosciences and of Information Technology and Electrical Engineering. The program covers nine weeks of intensive research in a state-of-the art laboratory in Zurich or Basel. Working as part of a research team, you will have the opportunity to interact with leading scientists and PhD students. A closing highlight of the program is the joint symposium for all European Amgen Scholars at the University of Cambridge. In addition to conducting hands-on research, you will attend lectures and workshops offering both insights into state-of-the art research and the opportunity to learn cross-cutting skills such as scientific writing, presentation and intercultural skills. ETH Zurich is one of the leading technical and scientific universities. It is well-known for its excellent teaching, pioneering fundamental research, and the direct transfer of new findings to real-world applications. Established in 1855, today the ETH Zurich has over 20,000 students and doctoral students from 120 countries. More than 500 professors are currently engaged in teaching and research in the fields of natural science, engineering, architecture, mathematics, system-oriented sciences, in management studies and the social sciences. 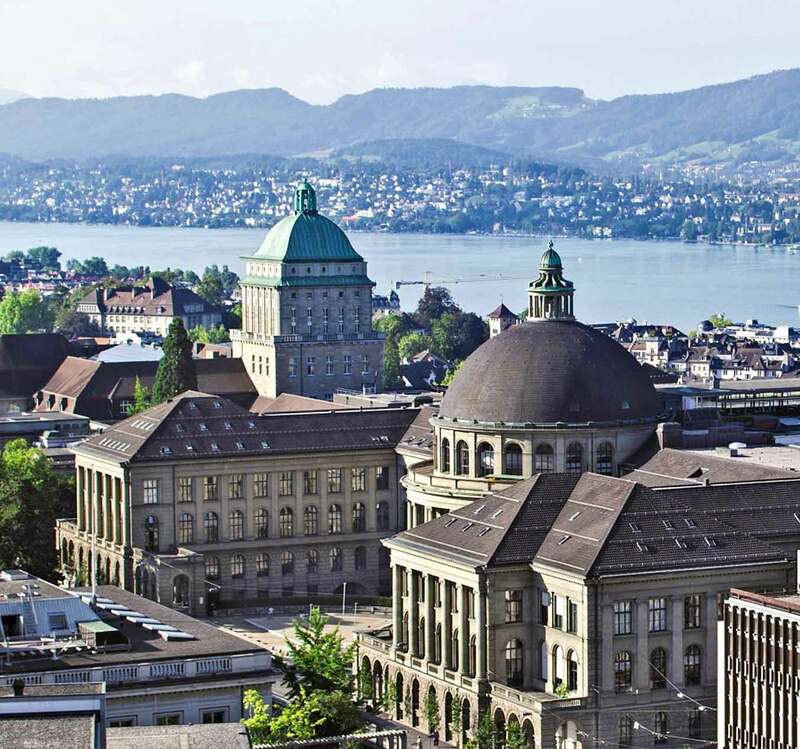 In the international rankings ETH Zurich is regularly identified as one of the world’s best universities. 21 Nobel laureates have studied, taught or done their research here. ETH Zurich contributes to the sustainable solution of global challenges. Its specific fields of research focus on energy supply, managing risks, development of cities of the future, world nutrition and the health of human beings.